We are pleased to be the Global Winner, Traditional Kitchen Award in the Sub-Zero & Wolf Kitchen Design Contest—an international competition with more than 1,500 entrants from 24 countries. Here, our designers share their thoughts about our project, including what makes it award-winning. What’s the background on this project and what were the homeowners’ top design goals? 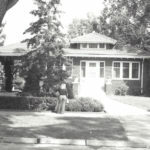 As a boy, our client’s best friend lived in a big old house in historic Saint Paul. 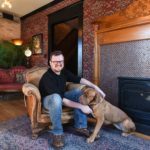 When our client and his wife, along with their young son, moved back to Saint Paul a couple years ago, they found that same house for sale. Built in 1907, the Tudor was largely intact but needed maintenance and updates. 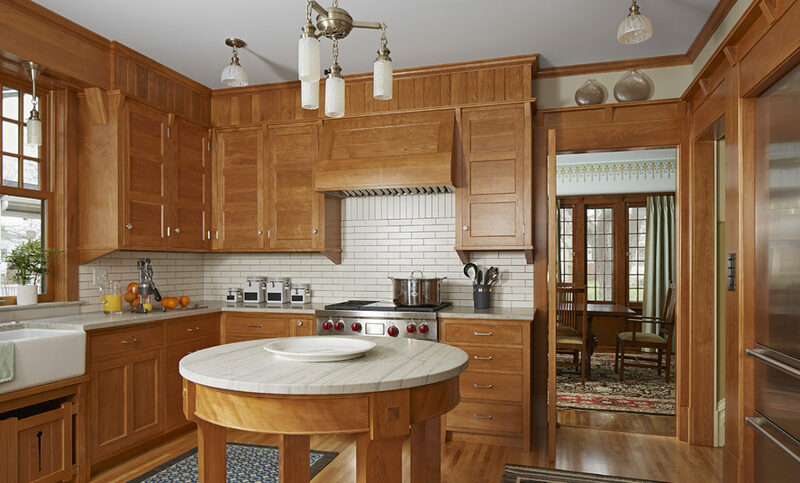 They purchased the house and set about a project which entailed a complete house restoration and renovation, including replacing a 1970s kitchen with something more period appropriate. 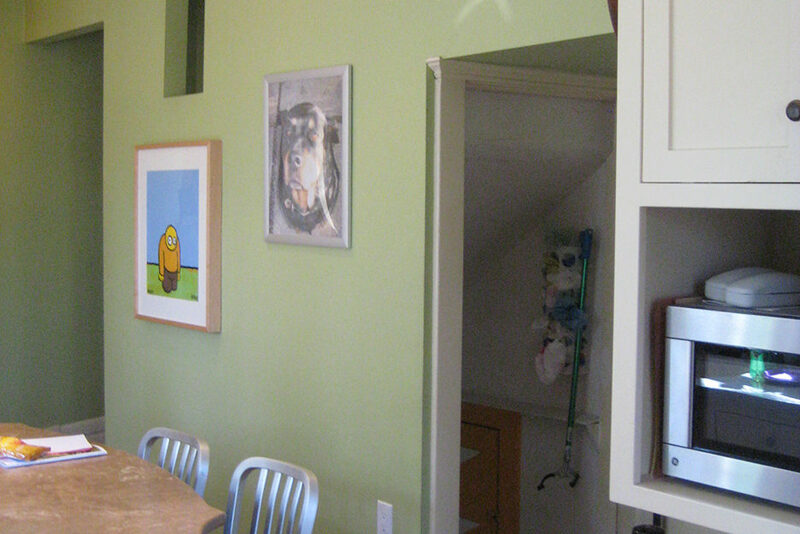 The kitchen needed to be larger to accommodate family and friends, and include an adjacent space for hanging out. 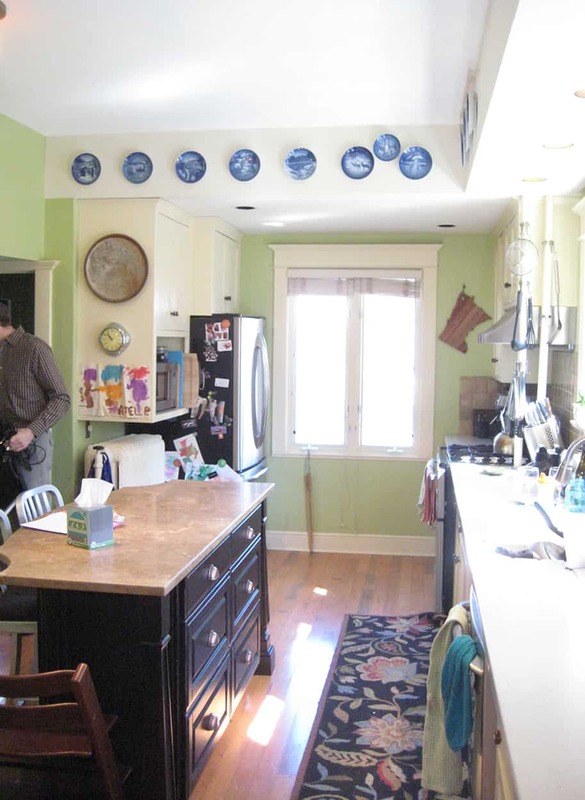 While fitting aesthetically within the historic context, the kitchen needed to be functional for a modern lifestyle. The backyard is beautifully landscaped complete with garden structures. Maintaining a visual connection to those areas was also very important. What were the challenges and limitations of this space? 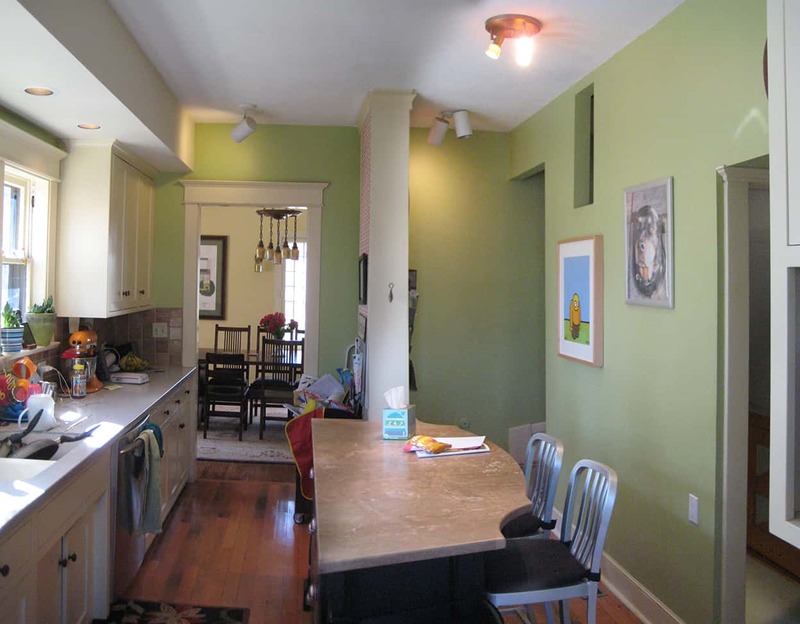 As with so many old kitchens, the space was small and cramped with little contiguous counter space. There was not enough room for anything. 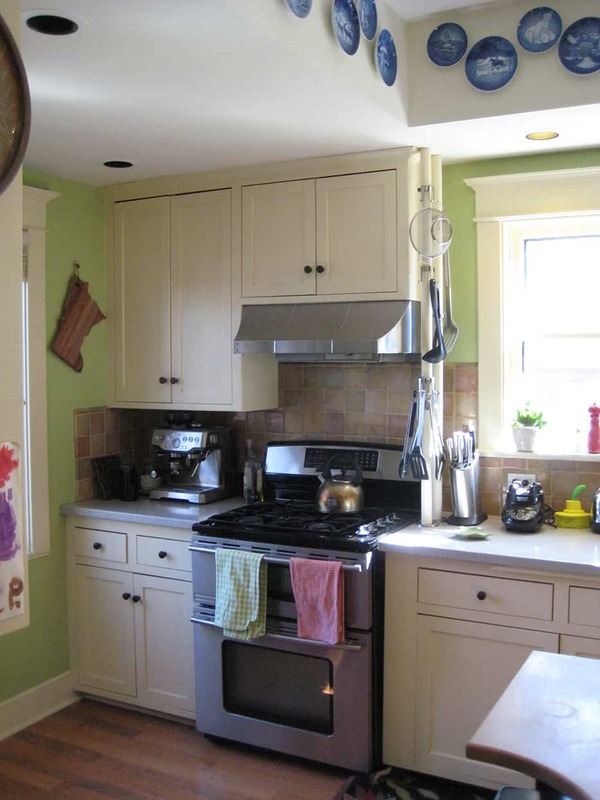 None of these conditions are conducive to creating a kitchen that suits how most people live today. 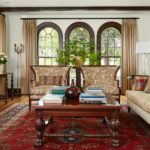 Built in 1907 for $5,500, the house was originally designed by noted architect Franklin Ellerbe, founder of Ellerbe & Company (later Ellerbe Becket). Passed from owner to owner, original drawings of the building presented an interesting dynamic to the design process. We had all the information necessary to rebuild the kitchen as it originally was, yet that wasn’t what we’d been asked to do. It did raise the question; just how and how far should we take things? For instance, we knew the original wood species of the back of house was red birch; this immediately became a part of the central design. How to manage the quantity of wood within the space became a challenge which we met by creating the stainless steel appliance alcove and the use of fresh and crisp light values for the stone tops and tile. 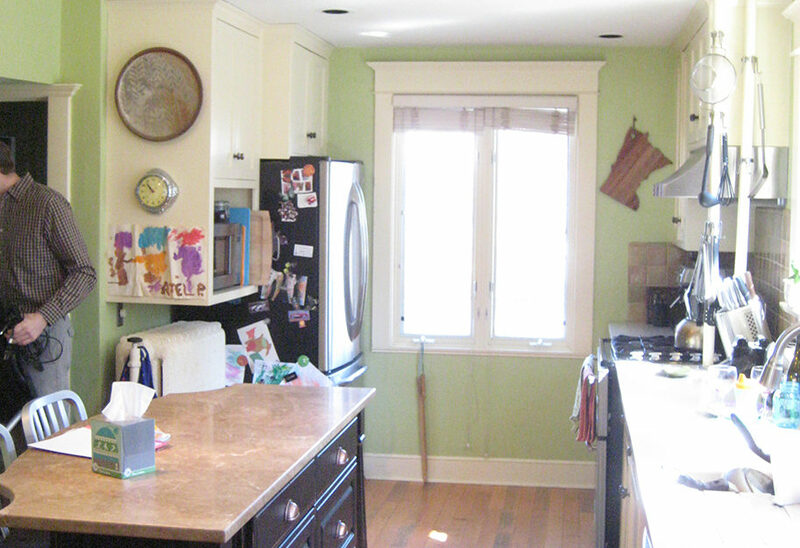 BEFORE & AFTER The new kitchen has a period-appropriate aesthetic but still functions for a modern lifestyle. 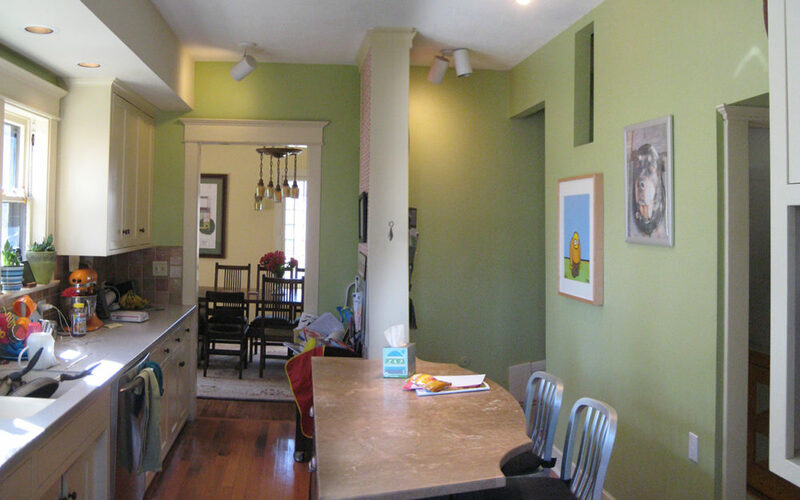 To see even more “after” photos of this project check out our Franklin Ellerbe Tudor project page. As a design professional, what were your top 2-3 design goals? When one walks up to a house and places their hand of the front door knob, there’s an expectation of what lies beyond that door. Our goal was to deliver on this anticipation—a beautiful kitchen, newly defined but drawing on tradition and quality. 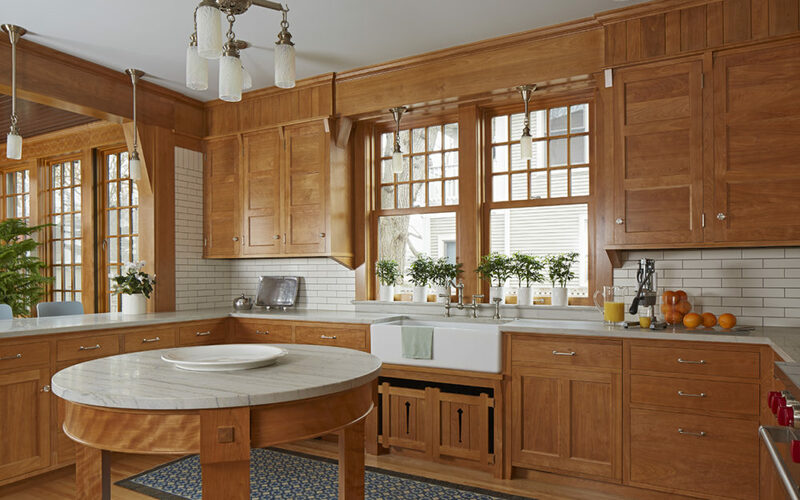 In tandem with the owners, we worked to create governing principles for the project helped them—and us—determine the balance of period detailing, materials and finishes with a fresher perspective and more youthful sensibility. We strived to create a wooden jewel box of a kitchen boasting period detailing and craftsmanship, with timeless and enduring design and modern function and comfort. Why were these specific Sub-Zero and Wolf products chosen and how did they influence the design? The appliances needed to mesh with the governing principles of the project: to create a kitchen that both respects the pedigree of the house and makes it functional for the next 100 years. The clean lines and timeless design of the Wolf and Sub-Zero appliances harmonize with the classic detailing, but also reveal the modern functionality and reliability that will carry this kitchen into future generations. 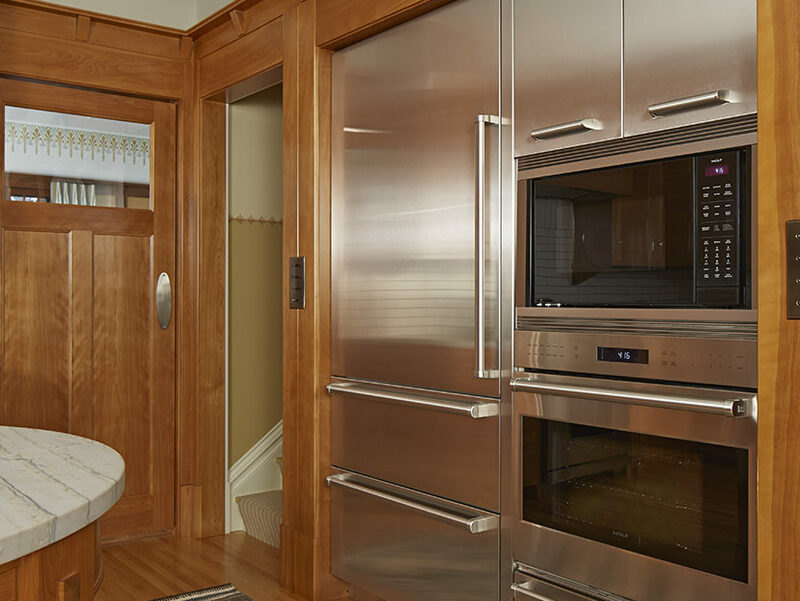 The compatibility of the oven, microwave, and warming drawer was immensely helpful in creating the stainless-steel alcove. 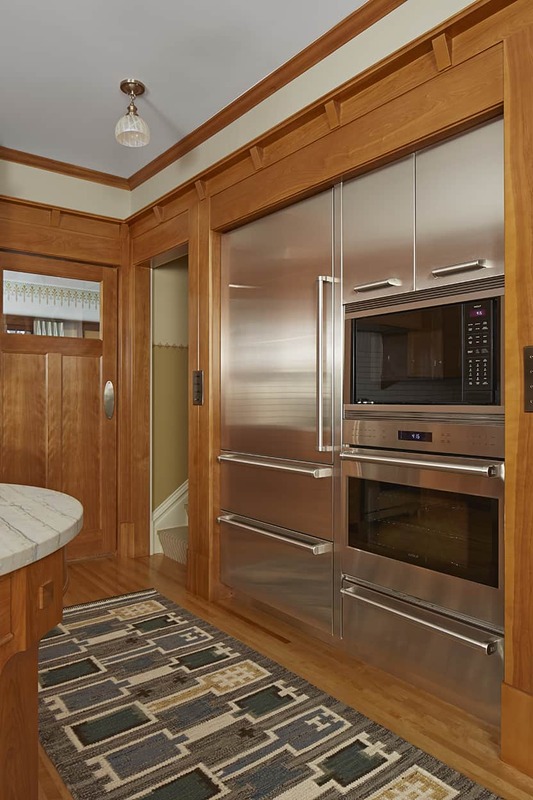 Nestled alongside the refrigerator, and with the addition of a stainless-steel cabinet, the appliances fit together seamlessly into a unified whole. 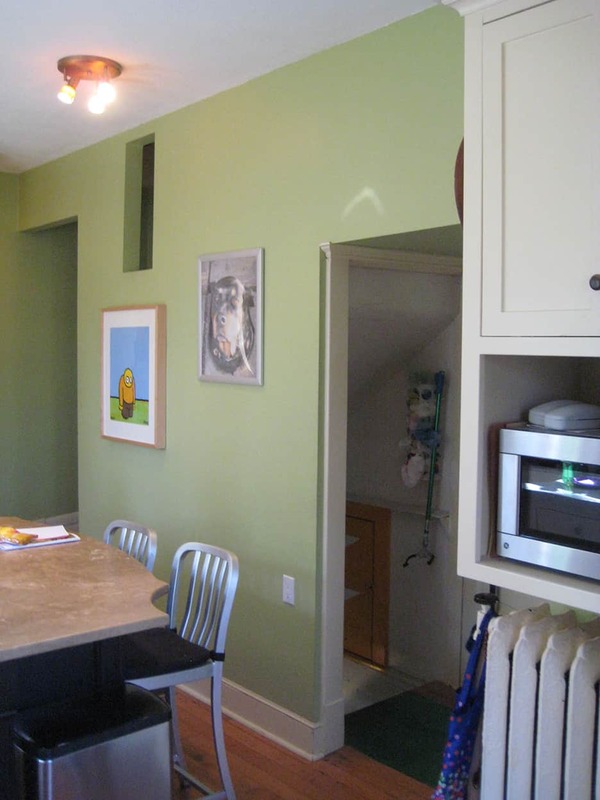 Similarly, the integrated refrigerator drawers allowed us to keep stainless steel confined to areas we felt appropriate. What makes this kitchen unique / award-winning? The use of historic detailing and precedent is honest; it’s real and accurate—not a caricature. 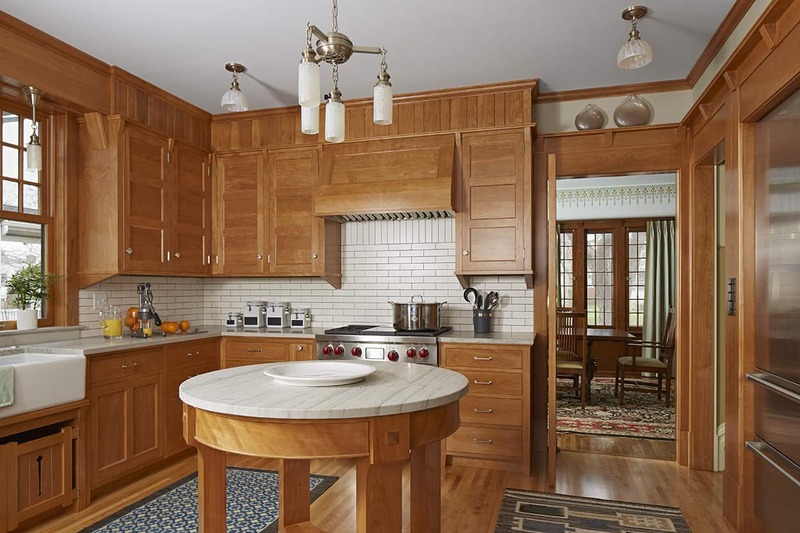 From hardware to cabinetry details and joinery, this is all the way it used to be done. The lighting is a combination of restored antique and custom pieces which we designed. Art glass shades were blown for the project. 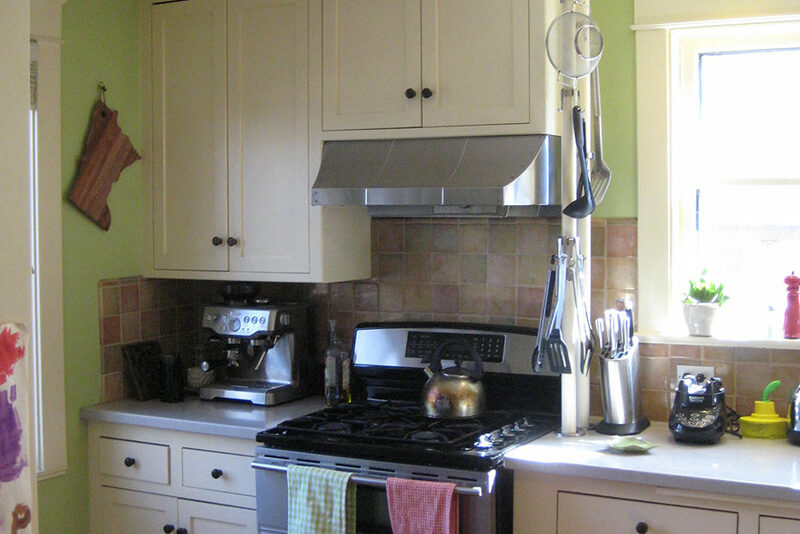 Birch is a wood species traditionally found kitchens of this vintage. Red birch has a richness and chatoyancy found in old growth lumber. The finish we’ve developed combines use of amber and garnet shellac with contemporary overcoating for stability and durability. 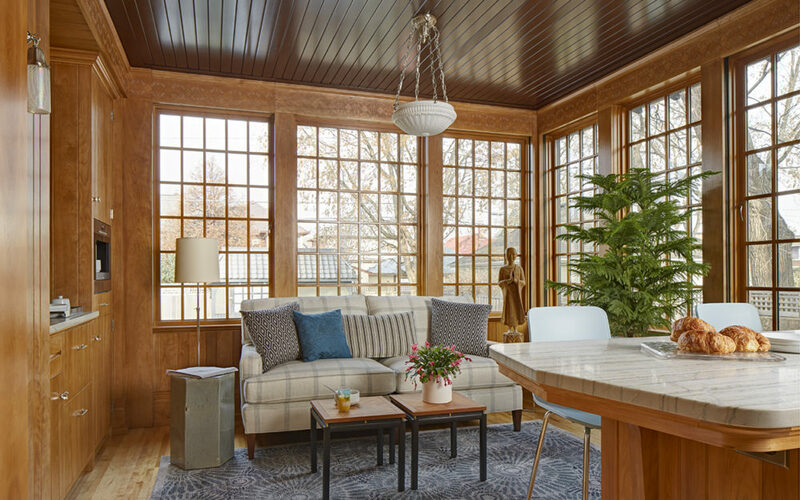 A dark stained wood ceiling in the breakfast room connects to the feeling of the open front porch; note the decorative stenciling on the wood frieze. 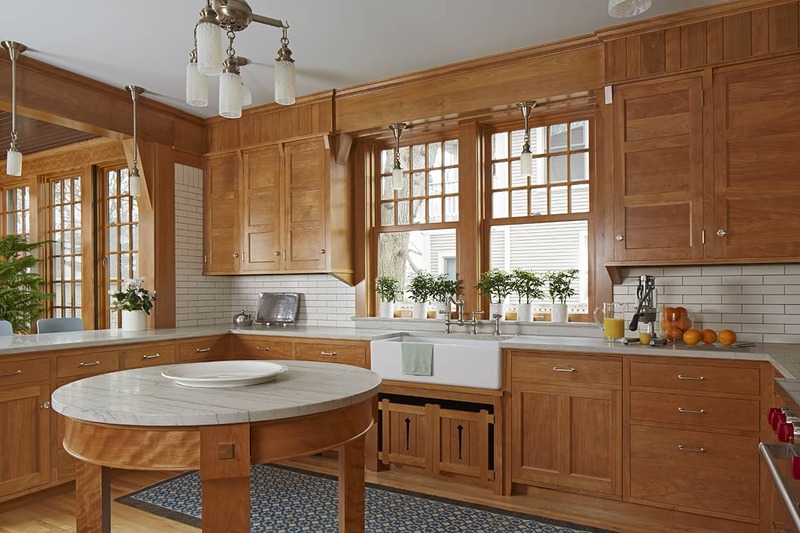 While rooted in tradition, the design marries historic precedence with a contemporary kitchen and modern sensibilities. 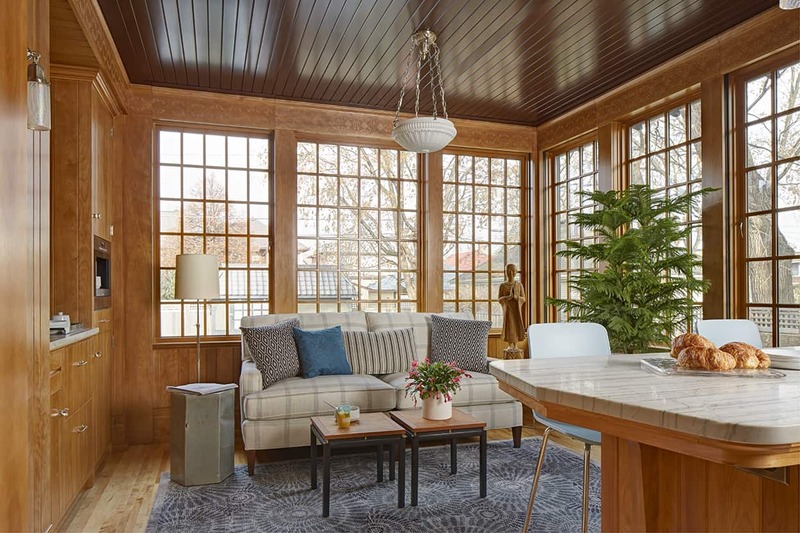 The work is respectful of the original house because it honors the spirit of 1907, while ensuring the viability of the house for years to come. The contest’s global winners will be announced at the Winners’ Summit and Gala held in September 2017 at Hotel del Coronado just outside San Diego, California. For more information, and to view the video announcement, visit https://www.subzero-wolf.com/trade-resources/kitchen-design-contest.